Love him or hate him, Billy Corgan is an influential musician and his work with the Smashing Pumpkins is certainly important. It also turns out that Billy is quite the gear houn,d and he certainly has collected an amazing collection of equipment over the years. 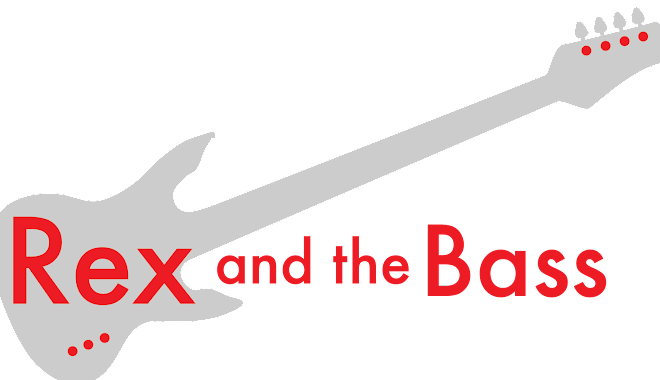 He has arranged a sale of over 150 pieces of really awesome gear through Reverb, and everything is up for grabs on August 16, 2017. 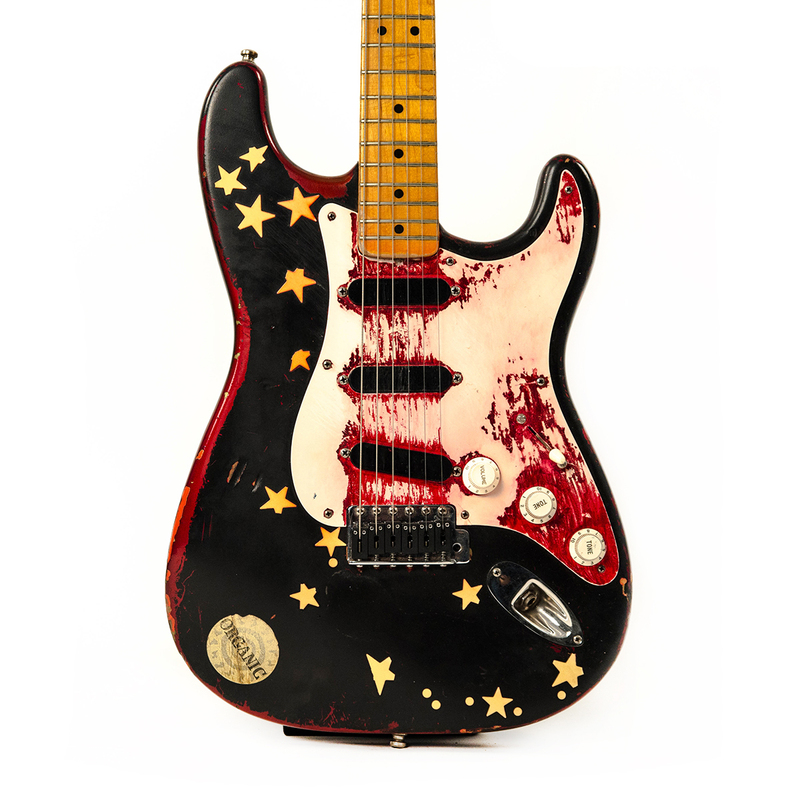 - Corgan’s #2 Stratocaster. 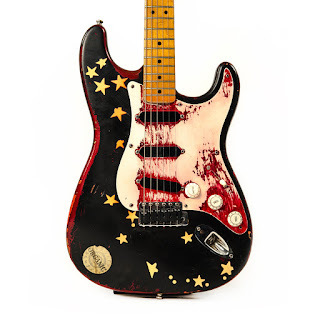 A modified, star–covered 1988 Fender AVRI Strat that recorded most of Siamese Dream and Mellon Collie, including "Today," the solo of "Cherub Rock," and many more. - A pair of Marshall JMP-1s that were the main preamps for Mellon Collie album and the tour. - Two Alesis drum machines, one used for the loops on "1979" and another that was used to record many early Pumpkins' demos before Jimmy Chamberlin joined the band. - The modified 1990s Les Paul Special used to record much of the Machinaalbum and played regularly on that tour, and the two backup LP Specials from the tours. - The rackmount ADA MP-1 preamps used to record Gish. - A Fender Subsonic Stratocaster in Sonic Blue from the Zeitgeist era signed “This is what true freedom looks like. Billy Corgan.” One of the few items in the shop signed by the guitarist, it was originally set to go to auction in 2008 before Corgan decided against it. - The Fernandes sustainer guitar used in the studio and on tour for most of Adore. - A 1969 Gibson EB–3 Bass in Walnut dubbed the Mountain Bass used as a “secret weapon” on everything from Mellon Collie to Machina. - The small Crate combo amps used to get the distortion sounds on Machina. - The arsenal of Diezel and Bogner amps used to record and tour for Zeitgeist. 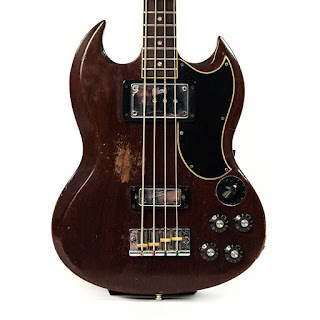 - Dozens of collector–grade vintage guitars, including two '58 Strats, a '63 Candy Apple Red Strat, a 1953 Gibson Super 400, and a '66 Rickenbacker 360. If this sale is anything like the Jimmy Chamberlin (also from Smashing Pumpkins) sale that Reverb held earlier this year, the items will sell quickly, even though nothing was very cheap. So, if you are interested in any of this stuff, be ready to pull the trigger when the sale starts.